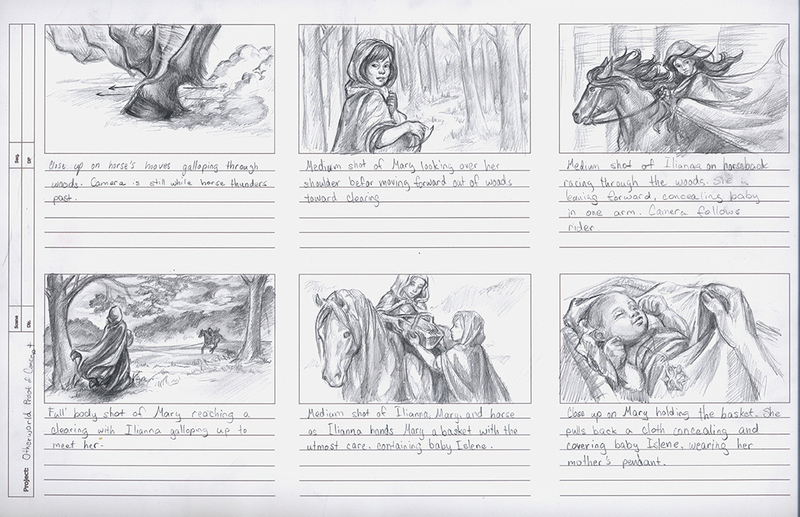 Film, Television, and Commercial storyboards / concept design help productions run smoothly. Although each project is different and has different needs, this can help gage a fair estimate of the cost for valuable preproduction elements to bring the final product to life. Hourly rates: $60-80/hour for consultation and art direction/production. Per diem: $600/day, based on 10-hour day. Half day: $350/day, based on 6-hour day. Per week: $1,800 – 2,500/week (minimum of 5 days). *Rush work: 50-70% (over regular fee).